SCUP helped many of us to deploy third-party software updates for many years. Now, SCCM doesn’t require SCUP to deploy Third-party updates. Let’s dive into the SCCM third-party software updates setup. This post is a step by step SCCM third-party software updates setup guide for all SCCM admins. First of all, you need to analyze and understand the business requirement of third-party updates. From my perspective, third-party patching is critical for overall IT security landscape. The following are some of the questions which will help you to get ready for third-party software update setup. What is the current process for patching third-party applications? 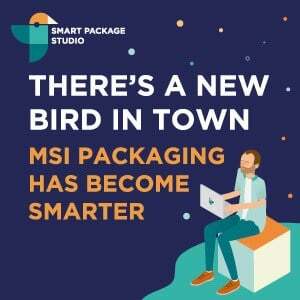 Are you using the standard packaging process to perform third-party updates? 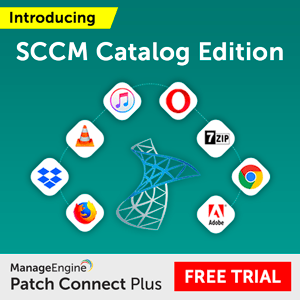 How many application vendors are providing SCCM friendly “Update Catalogs” for free? 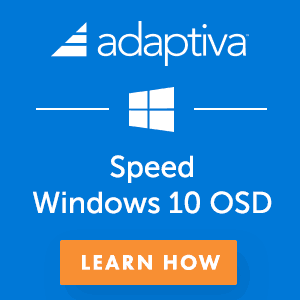 Do you need to spec up the SCCM server hardware before enabling third-party updates? You can enable third-party updates from SCCM (without SCUP integration) when you have 1806 or later version. The SCCM third-party software updates feature allows you to subscribe to partner and custom catalogs from SCCM console and publish the updates to WSUS. Partner catalogs are software vendor catalogs partnered with Microsoft. The following are the two catalogs (DELL & HP) available with SCCM 1902 release. Custom Catalogs are the third-party software catalogs which you can add manually to SCCM console. You can find more detail in the below section. NOTE! – There are only few vendors provide FREE custom catalogs. 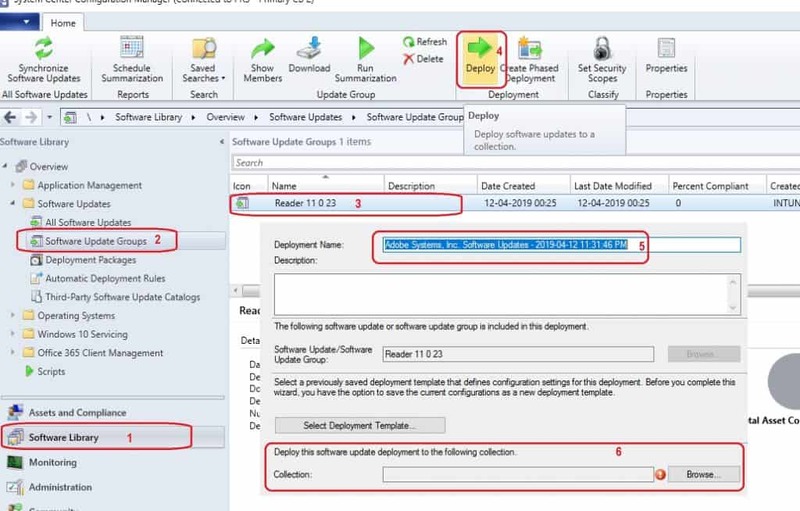 You can find more details in the blog post Free List of Catalogs SCCM Third-Party Software Updates. The following is the quick list of pre requisites which you want to make sure before enabling the update feature. WSUS and SUP should be configured and Working fine. Updates Classification should be enabled from Software Update Point Component Properties. Valid Business Requirement and find sponsorship from management. License cost – SCCM support is free, but if you want to use other third-party products for getting the more vendor application support, then you need to pay the extra licensing cost. SCCM Server Specs & Disk Space – Consider Upgrading Disk Space as per your requirement. 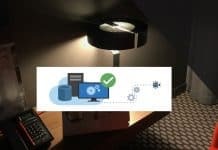 Adjust your proxy and Firewall configurations – port 443, and you might need to white list all the third-party vendor URLs to download meta data, CAB files, and source files of updates. Check out Certificate requirements at the Server and client side. Also, you might need to adjust the Group Policy setting at the client side. As I mentioned in the prerequisites, make sure that you have working WSUS and SUP environment before enabling the third-party updates. The following steps should be completed from the top site either SCCM CAS or Standalone primary server. 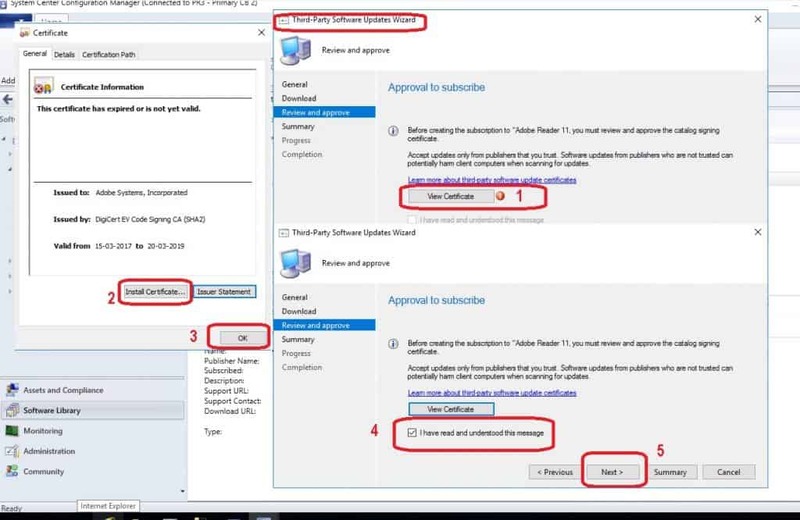 The below steps will help you to enable SCCM third-party update feature. In the SCCM console, go to the Administration workspace. Expand Site Configuration, and select the Sites node. Select the top-level site in the hierarchy. Click Configure Site Components from the ribbon menu, and select Software Update Point. 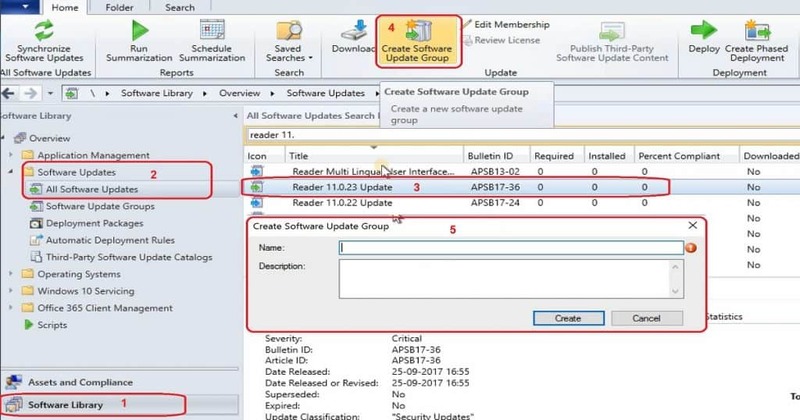 Click on the Third-Party Updates tab and Select the option Enable third-party software updates from Software Update Point Component Properties. Select Configuration Manager manages the certificate (I selected this default option). I have not chosen this option – Manually manage the certificates. More details available here. This option should be used when you have a requirement to use PKI certs. NOTE! – I would recommend using the default options of SCCM configuration wizard unless you have a specific reason to select another option. I have chosen the configuration manager managed the certificate option. When you don’t have any PKI certificate requirements for SCCM third-party updates, then you can use the default option as I mentioned above. 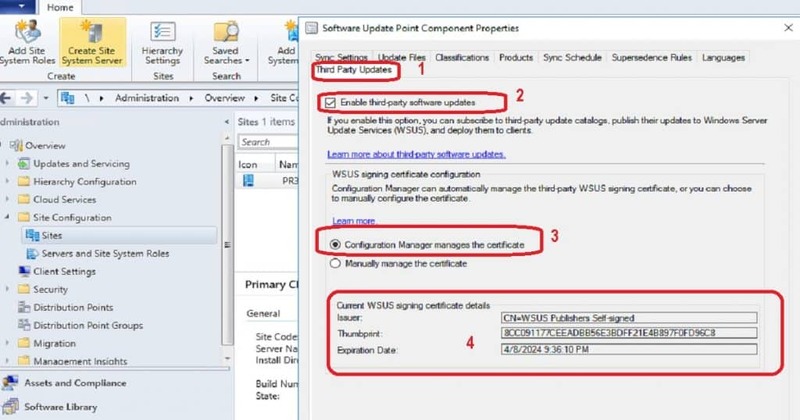 You might be able to see a new certificate type “third-party WSUS Signing” (as I showed in the below picture) when you use Configuration Manager manages the certificate option from the above wizard. 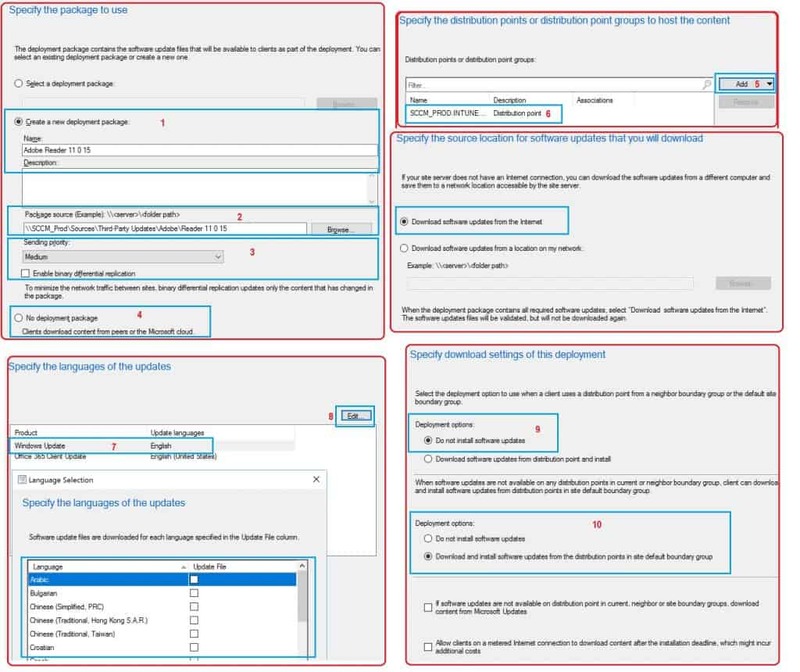 Next step in setting up SCCM third-party software updates adds the custom catalogs. You can add the custom catalogs from \Software Library\Overview\Software Updates\Third-Party Software Update Catalogs node in the console. You might already see the partner catalogs in SCCM console. 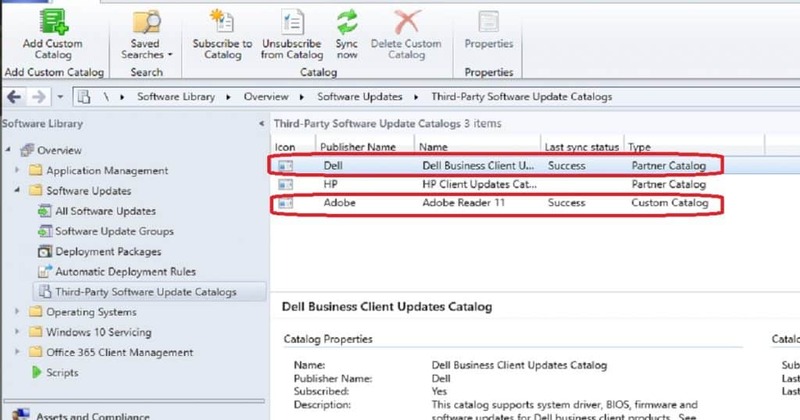 HP and Dell are the only two(2) partner catalogs available for SCCM 1902 version. 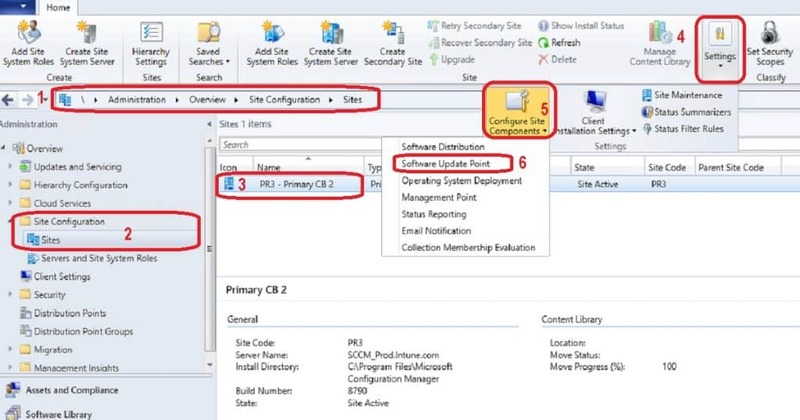 You can follow the below steps to add custom catalog into SCCM. Navigate to \Software Library\Overview\Software Updates\Third-Party Software Update Catalogs. Click on Add Custom Catalog from the ribbon menu. You have to provide the following details in the Third Party Software Updates Custom Catalogs Wizard. The following four(4) values are mandatory. Description – You can provide any text description. NOTE! – You will be wondering how did I get the DOWNLOAD URL Details for Adobe Reader 11 Third-Party Updates? I will explain to you this in a different blog post. 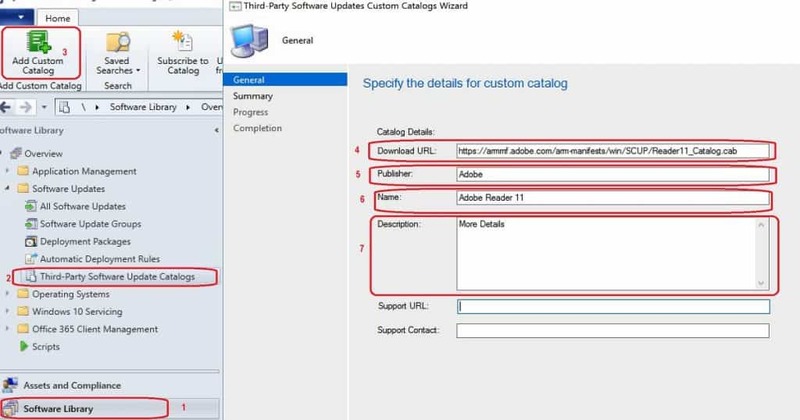 The Subscribe to Catalog step is the next configuration for enabling SCCM Third-Party Software Updates setup. Third-Party Software Update Catalogs node allows you to subscribe to third-party custom and partner catalogs. 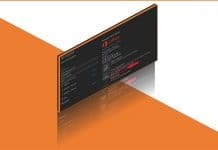 The subscription of partner and custom third-party catalogs helps SCCM environments to get the regular updates (or patches) from third-party application vendors. 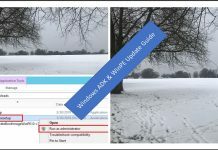 The following steps make sure that the SCCM environment is subscribed to the vendor’s product updates similar to Microsoft Software updates. Navigate to the Software Updates Library workspace from SCCM console. Expand Software updates, and select the Third-Party Software Update Catalogs node. 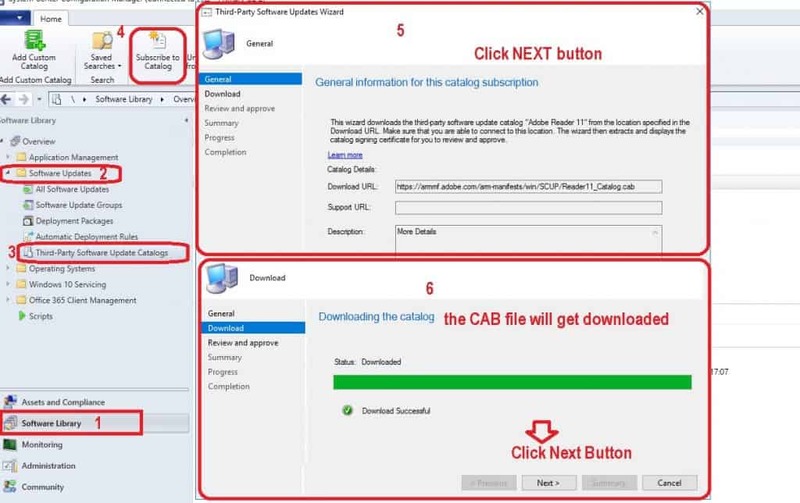 On the Download page of third-party software update wizard, SCCM will download the CAB file using the URL which you provided while adding a custom catalog. NOTE! 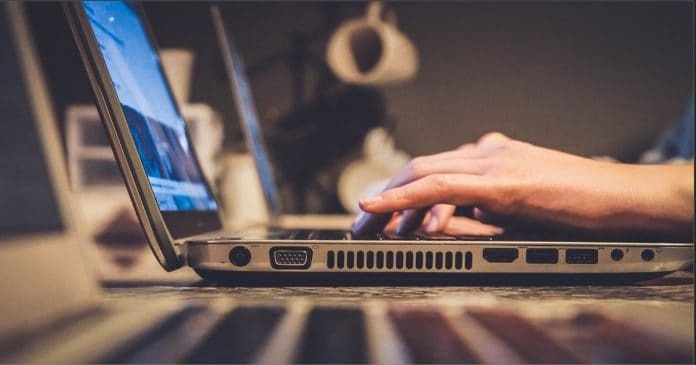 – You need to have appropriate internet connections as I mentioned in the prerequisites section above. If not, the download will fail, and you won’t be able to proceed with the third-party software update wizard. I think this wizard uses the same proxy connection which you setup in the SUP configuration. Click on View Certificates box to view the certificate properties and review it. NOTE! – I would recommend reviewing and install Certificate to Local Machine (Default location) – If you don’t do this, the Publishing third-party update content will fail in the later stage of this process. You can check the certificate details in the Certificates node of SCCM console as I mentioned in the above section. Click the OK button on certificate properties windows. Click on the Checkbox near to “I have read and understood” to agree and proceed further. Click on Next button to continue and Finish the subscription process of the third-party catalog. Click on NEXT on Confirm Settings page. FINISH the wizard to start the metadata updates synchronization on to WSUS. Click on Adobe Custom Catalog and initiate a Sync (Sync Now button from the ribbon) from Third-Party Software Update Catalogs node. Make sure the Last Sync Status is SUCCESS. The above sync will make all the Adobe Reader 11 updates into the WSUS database. You can refer to the log file called SMS_ISVUPDATES_SYNCAGENT.log. NOTE! – The above Sync (use Sync Now button from the ribbon) from \Software Library\Overview\Software Updates\Third-Party Software Update Catalogs won’t make the meta data of adobe reader 11 updates available in SCCM console. Now, you would be able to see the Adobe Reader underneath “All Products – Adobe Systems. Inc.” on Software Update Point Component Properties window. Select the product “Abode Reader” as I showed in the below picture and click OK. NOTE! 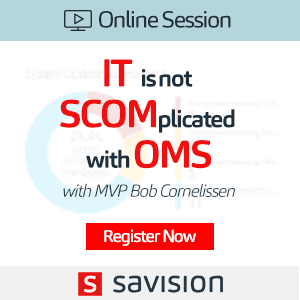 – I have seen people complaining about some of the Abode patches are missing from SCCM console. It could be possible that Adobe changed the product name. So, it’s recommended to check whether any new products got added or not. You might need to enable those new products from software update point component properties. It’s time for another Sync. But, this time it’s not from the same place. You need to follow the below steps to make all Adobe Reader 11 updates (meta data) available in SCCM console “All Software Updates” node. Navigate to \Software Library\Overview\Software Updates\All Software Updates. Click on the Synchronize Software Updates button from the ribbon menu. After finishing this sync successfully (WSYNCMGR.log to verify), you would be able to see all the Adobe Reader 11 related updates as you can see in the following picture. NOTE! – Check out the BLUE color icons for Adobe Reader 11 updates metadata (metadata-only updates = BLUE). More details about the change of Third-Party Software Updates icons in the below section. Once the third-party software updates are available in the console, you can go ahead and publish those Adobe Updates to SCCM SUP. 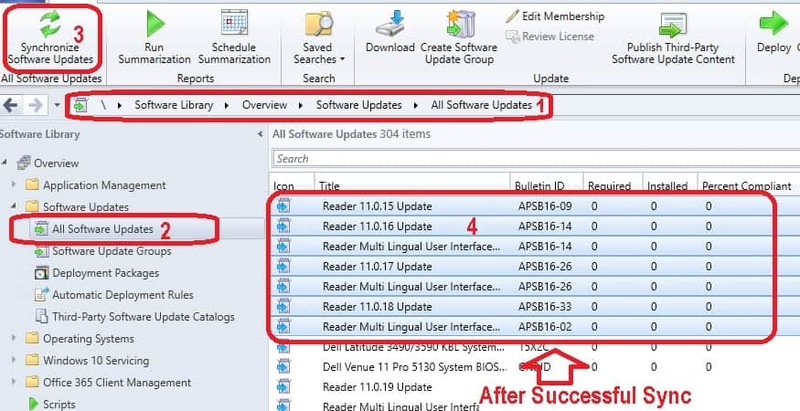 The following steps will help you to publish Adobe Reader Third-Party Software Update content to SCCM SUP. Select the Abode Reader Updates you want to publish. Click on Publish Third-Party Software Update Content button from ribbon menu. Check out SMS_ISVUPDATES_SYNCAGENT.log to monitor the progress. NOTE! – When you publish third-party software update content, any certificates used to sign the content are added to the site. I have seen that if you don’t install the certificates used to sign the third-party update content, then the publishing the content might fail. 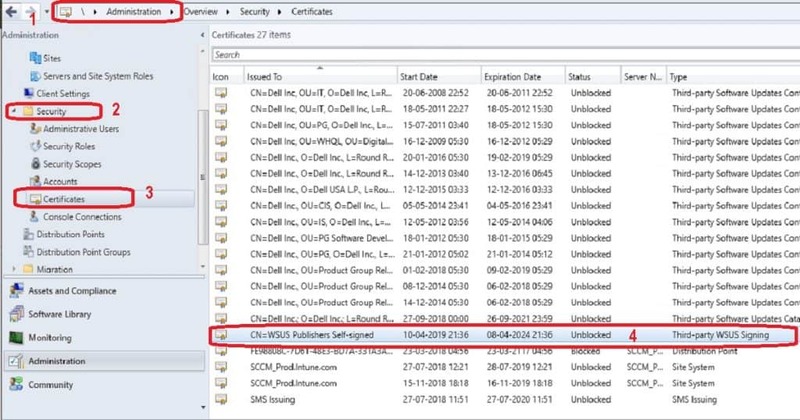 You can also check whether the certificate status is BLOCKED or UNBLOCKED status from SCCM console (\Administration\Overview \Security\Certificates). If the certificate is blocked, then there is a chance of failure in the publishing process. Once the publishing process is finished, you might need to perform another Sync (WSyncMGR.log) to make the software update available for SUP to deploy and to change the icon from BLUE to GREEN. Now, it’s the time to download and deploy the SCCM third-party software updates to Windows devices. The following steps will help you create a Software Update group, Download, and Deploy the third-party updates. Navigate to \Software Library\Overview\Software Updates\All Software Updates node. Select the third-party software updates which you want to download and deploy. Click on Create Software Update Group. Enter the description of the group. Click OK to finish the creation of Software Update Group. You have already created Software Update groups in the above section. 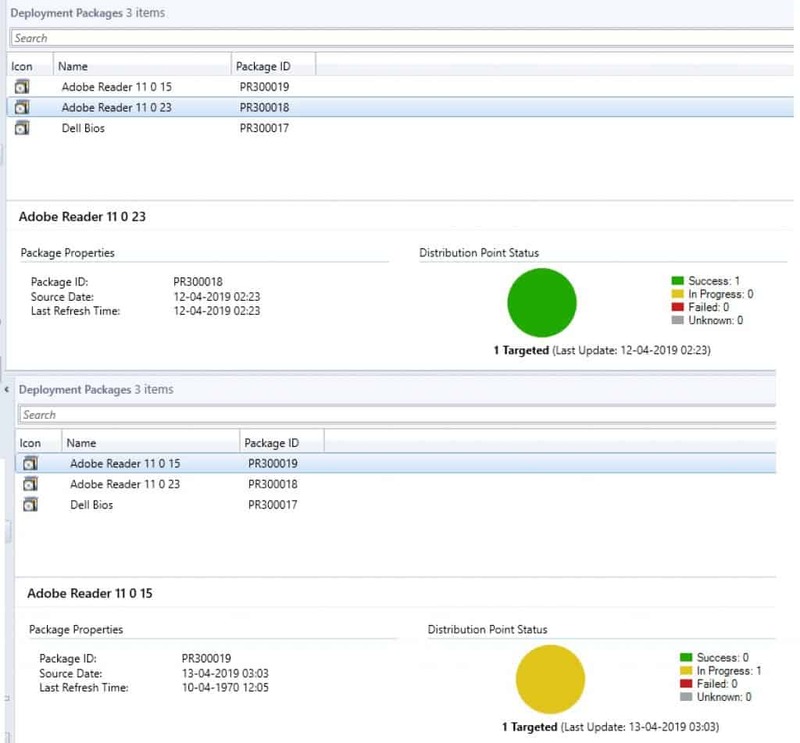 Now, you can go ahead and start the deployment wizard for third-party updates. In this section, you can select the name of third-party update deployment name and device collection. Navigate to \Software Library\Overview\Software Updates\Software Update Groups. Select the Reader 11 0 23 group which is created above and click on Deploy button from the ribbon button. Select the Collection of devices which you want to deploy Third-Party Software update and Click Next. This section helps to schedule the third-party software updates. Specify Deployment Settings for this deployment. Type of deployment = Required. Details level = Only Success and error messages. Configure Schedule Details for this Deployment. Schedule Evaluation – Time Based on: Client Local Time. Software Available Time – As soon as possible. Installation Deadline – Specific Time. Click on Next button to continue…. I selected all the default settings in the following two pages of User Experiences & Alters. Specify the User Experience for this Deployment – User Visual Experience. User Notifications – Display in Software Center and show all notifications – Default option. Device Restart Behavior – Some software updates require a system restart to complete the installation process. You can suppress this restart on servers and workstations. The section will help you to understand how to create third-party software updates package. Clients download content from peers or Microsoft Cloud (NOT Suitable option for Third-Party Updates). Now, you deployed the third-party software updates. You can check out the content distribution status from the SCCM console. The deployment success with third-party software updates compliance report from SSRS.